Your air conditioning system will need regular servicing to keep it working to the quality you expect. 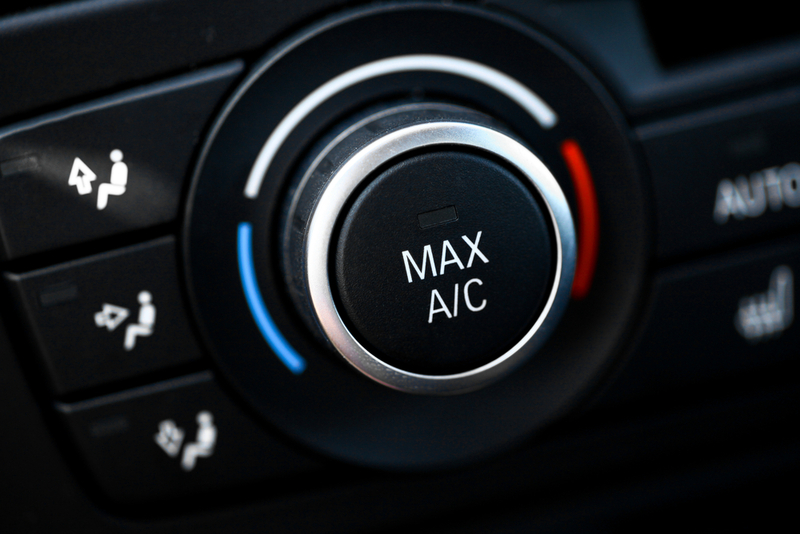 Particularly in summer, air con is an important component in keeping passengers cool, filtering pollen, airborne bacteria and pollutants in the air and improving the overall quality of the air within the cabin of the car. If you think your air conditioning may not be performing to the best of its capability, it could be time to have the system checked by a professional. Your air conditioning system can lose effectiveness over time, usually, due to a loss of refrigerant gas. This is often a common occurrence in the UK due to the minimal use of air con throughout winter. 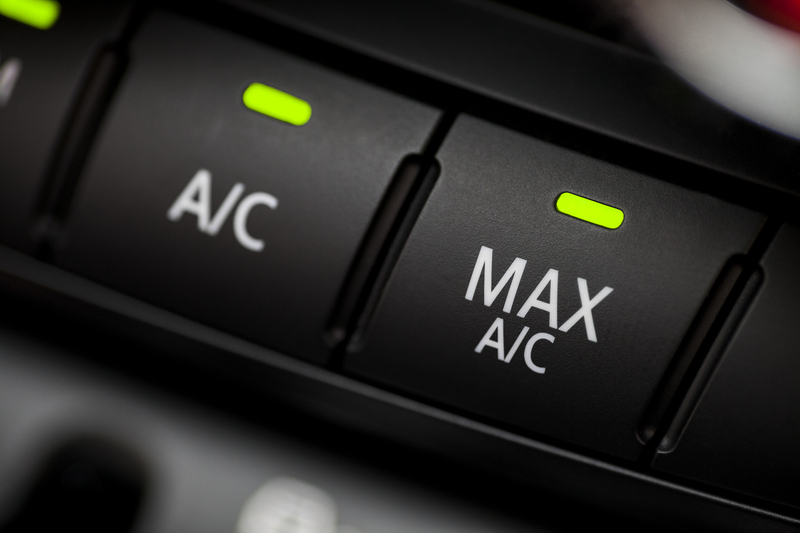 Most manufacturers will recommend an air con service every two years to maintain its effectiveness and your air con can also be checked as part of a regular annual vehicle service. An air conditioning service will check the temperature and refrigerant as well as a full inspection of the components of the system, including looking at the functionality and performance of the compressor, condenser, hoses and drive belts. The lubricant can also be replaced during your air con service, and we also replace any missing refrigerant and ensure that all fluid levels required for the functionality of the air con are appropriately aligned with the manufacturer recommendations. Sometimes the compressor within the air con system may not be working efficiently; however, this often cannot be diagnosed until the car has been regassed. After a re-gassing, a non-functioning compressor can be more easily diagnosed and fixed accordingly. It is recommended by most manufacturers that you have your air conditioning system checked every two years; however, most car services, which typically happen between every 12 and 24 months can include an air conditioning check. A full inspection of your air conditioning can be requested at any time and should look to identify any issues within the components of the system. The process will seek to find any faults, damage to the system and identify leaks, with our team of experts able to recommend any required services to ensure that your air conditioning system is running faultlessly. If your air conditioning isn’t up to scratch or is due for a service, get in touch with Vasstech today. Pop into your local Vasstech branch for jargon-free, honest advice, find your nearest Vasstech branch today.